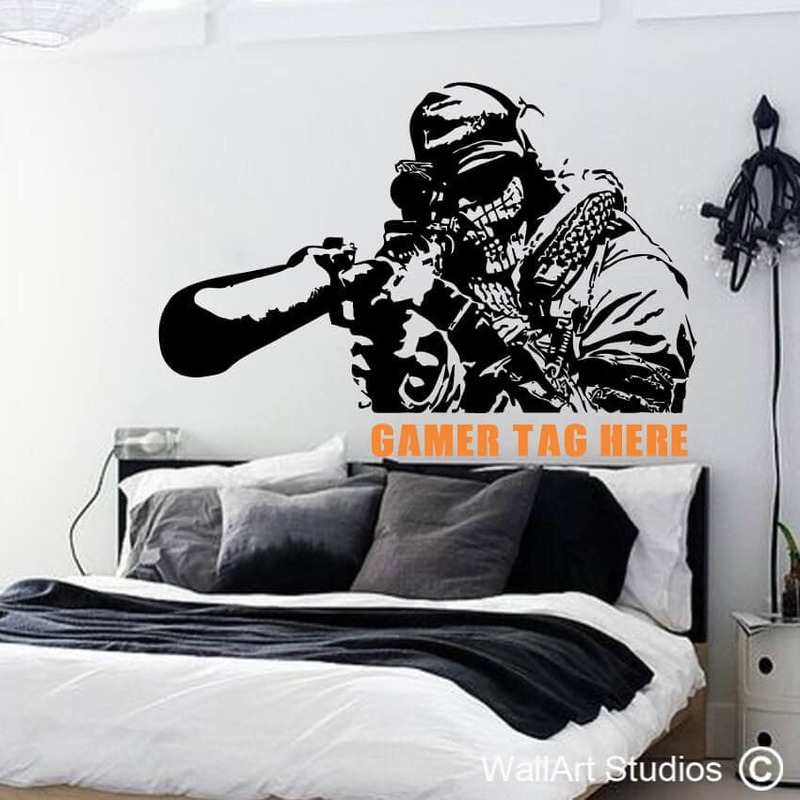 Call Of Duty is a first person shooter game franchise that’s hugely popular with people of all ages, all over the world. 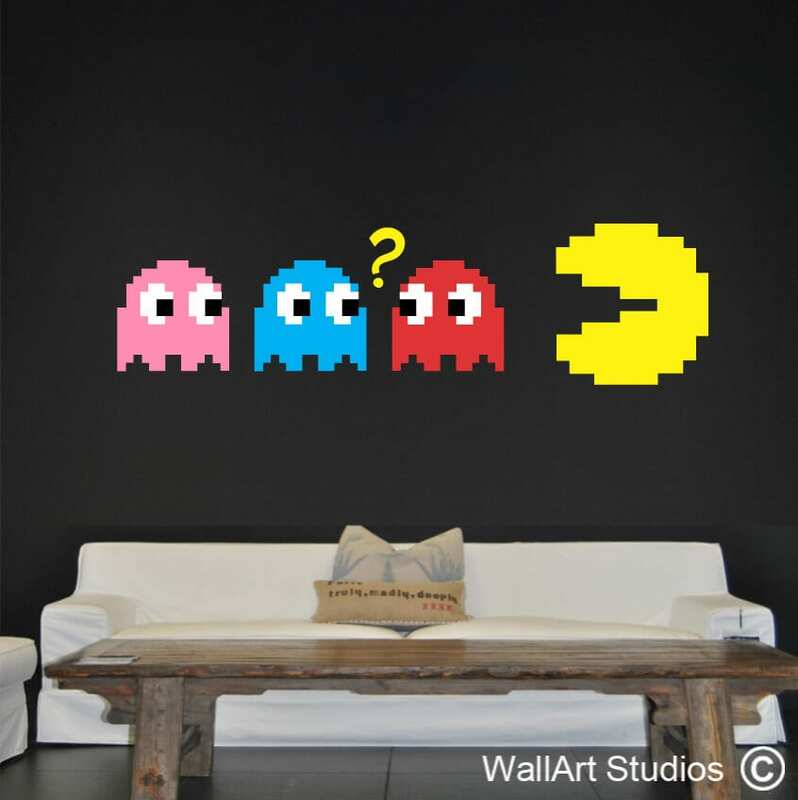 It’s so popular in fact that we’ve decided to create a unique wall art sticker gamer tag for it! 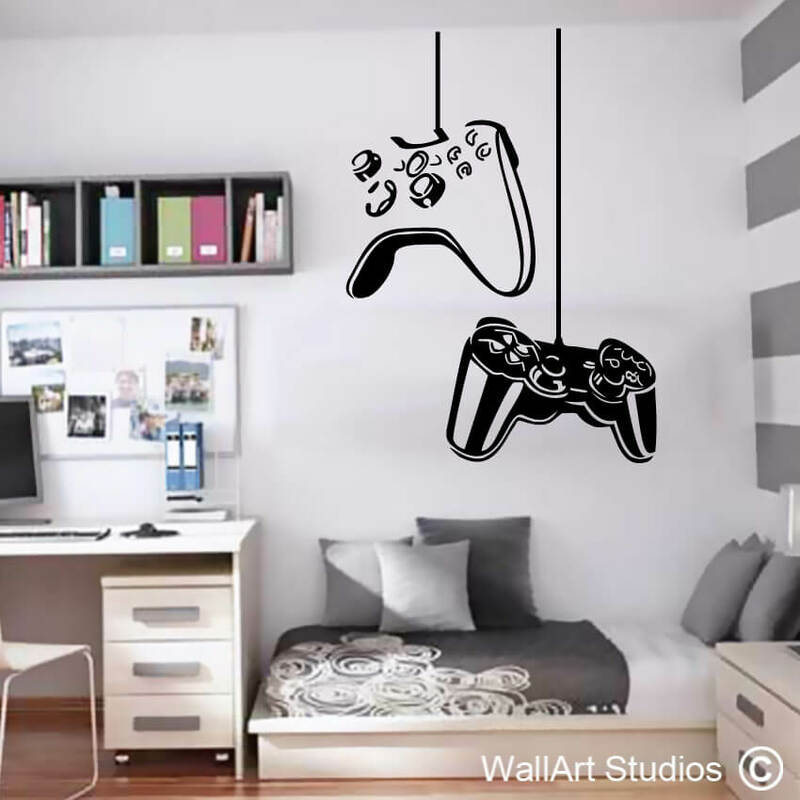 Available in three different sizes, you can enter your (or your friend, kid or family member’s) gamer tag into the box provided to have the sticker custom designed for you. Using the colour palette tool on this page, you can also select the colour of the sniper and part of the tag, and the colour of the highlighted word in the tag. 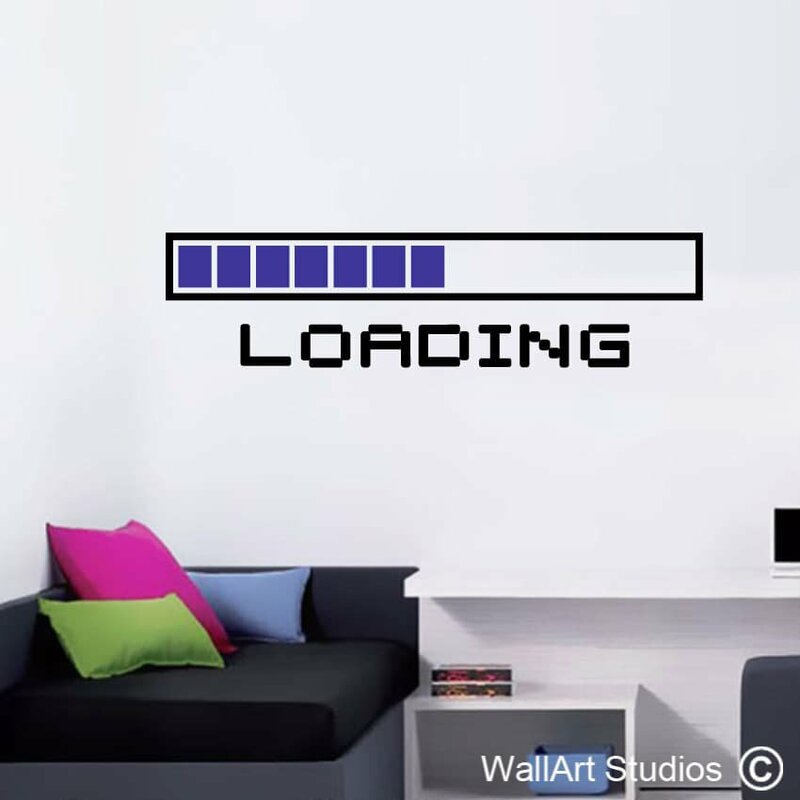 This wall art sticker would make an excellent birthday or Christmas (or anytime) gift for someone who’s a massive fan of the game, Call Of Duty! 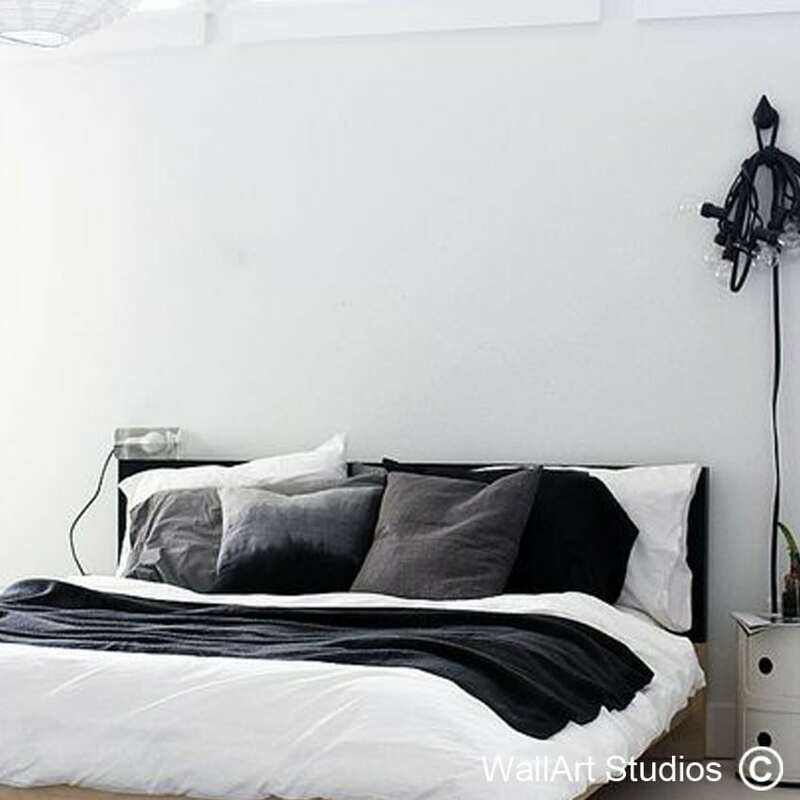 SKU: S17. 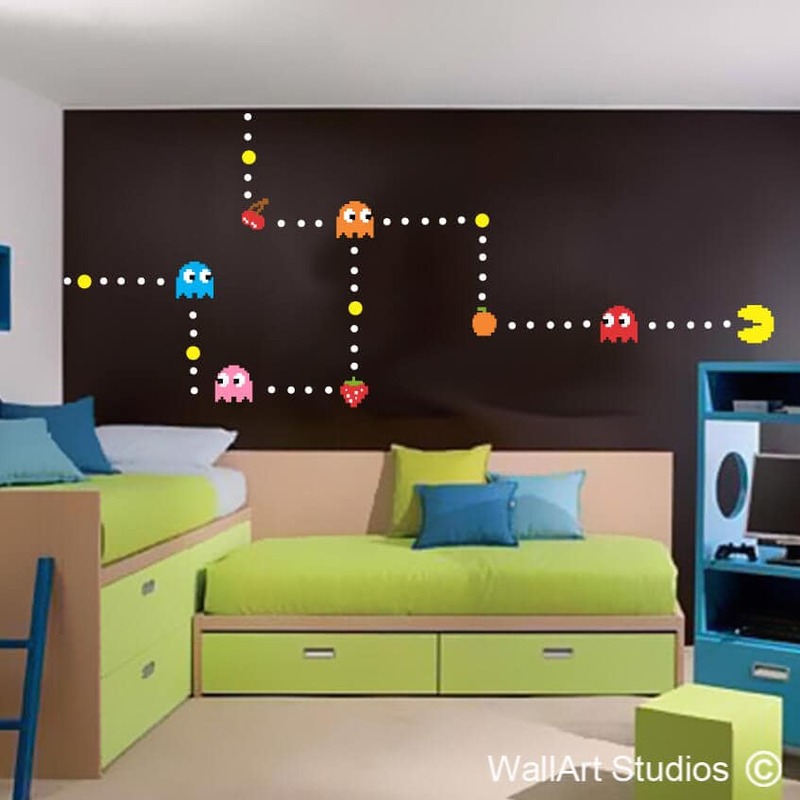 Category: Gamer Wall Art.